We are dedicated to providing unique services to families experiencing divorce and separation. Services include psychotherapy, divorce coaching, family mediation, co-parenting, reunification therapy and parenting coordination. The CPI also provides training and education to family law attorneys, mental health providers and the courts. We offer a wide range of valuable divorce related products to both parents and professionals such as the award winning Cooperative and Divorce: A Parent Guide to Effective Coparenting. 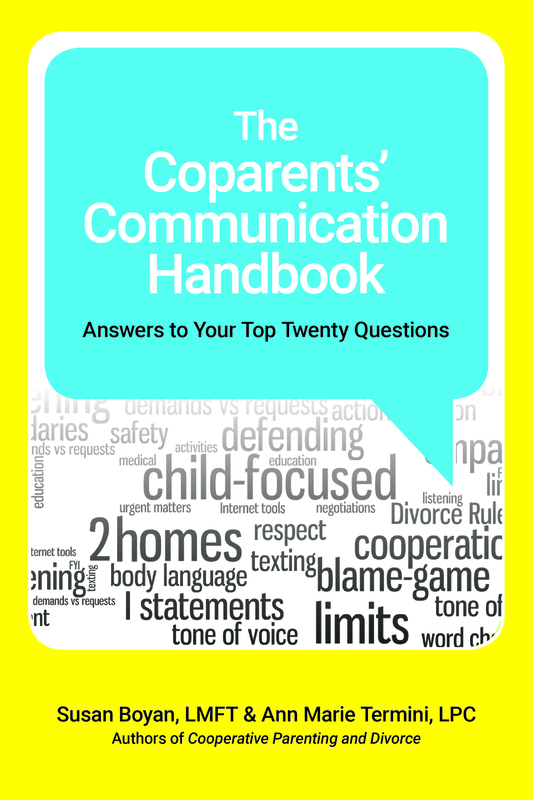 Download the Divorce Rules, Coparenting Rules and see the latest coparenting book titled, "The Coparents' Communication Handbook". 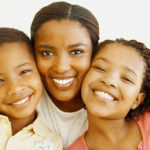 Also see coparenting apps, books and reading for your children. Then check out our parenting blogs. Visit our blog to discover a wealth of information on divorce, coparenting, children and divorce, child developmental issues related to divorce and parental alienation and visitation refusal.